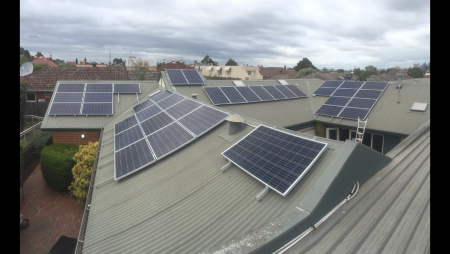 Moreland's Zero Carbon Evolution > News > Wanted – community groups, schools and businesses to go solar! MEFL are on the look out for community groups, schools and businesses in Moreland who are interested in getting solar. 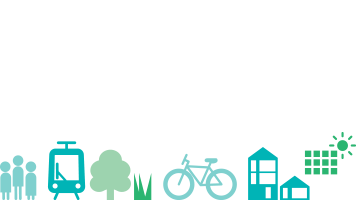 There are a range of funding options available – including donations, community solar and Environmental Upgrade Agreements – so we are keen to find out who is interested and match them to the right funding options. Solar is a great match for those who use energy in the daytime – as when the sun is shining you can access free electricity from your solar panels. This means you don’t have to pay to import as much from the grid. Many community groups, schools and businesses across Moreland are already reducing their outgoings by investing in solar, which means they will have more money to spend on what really matters to them.